While organizing a conference event, the place of organizing the event or venue plays an ultimate role in any business. There are various comprehensive factors united with conference venues that can never be overlooked. 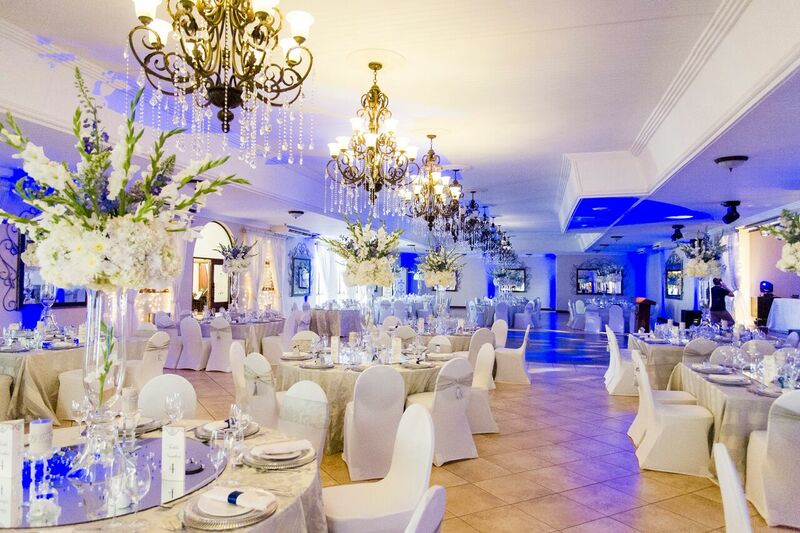 These factors are important in determining which venue will be ideal for you. Firstly, when looking for an ideal conference venue, it is important to focus on the needs and requirements of the event. This can help in saving both time and energy. The venue ensures the success of the event. The location of the venue must portray a good impression on the associates and delegates. 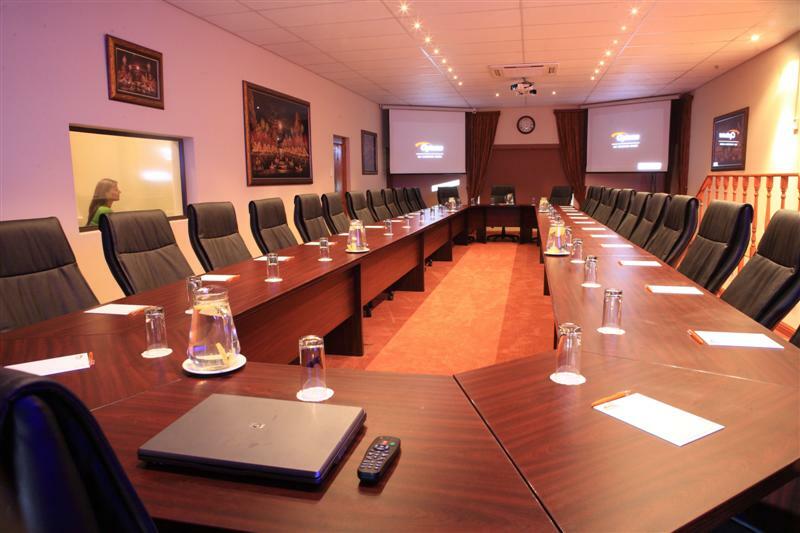 A good amount of planning and management is required to find a suitable conference venue. Some business person also takes the assistance of the event organizers who have a special team of managers to take care of all the needs of the host during and before the meeting. It is important to choose a conference venue that establishes a good image and also put a quality impression on the attendees. * Location and the accessibility of the conference venue, for example, conference venues should be located near places where there is a good travel link, good amount of parking area for guests and delegates who are attending the conference. * The comfort of space and other matters such as heating, sound and lighting systems must also be taken into account. The interior of the venue room is another factor that should meet the requirements and criteria of the event. * From AV equipment to notepads, projections, flip charts, all these essential items must be available along with other facilities. Food, drinks and adequate toilet are also some of the important aspects associated with the conference venue. * Staffs of the conference venue must have a friendly and welcoming attitude. You should know the manager or the person who will be there to receive and welcome the attendees of the conference venues. PreviouslyTop 6 reasons why you should prefer Clickbank in 2017! !